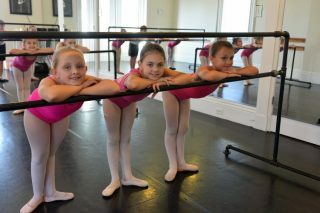 Join us to enroll for classes, meet your teachers, visit the boutique for dance uniform items, and have some cookies! Free gift for all new students who enroll at the open houses! Current students who bring a friend to enroll also receive a free pair of dance tights and 10% off in the boutique during the open house! Can’t make the open house? Just contact us to enroll! Classes begin September 10th, but enrollment is ongoing! We are now announcing our dates for our wonderful summer programs! Review our full summer program information. 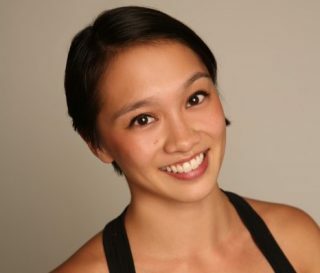 Join us at Dimensions in Dance on Friday, April 13th from 6:30-8:30pm for a ballet and contemporary repertoire Master Class with BalletX’s Caili Quan. The class is open to intermediate and advanced students. Continue . . .